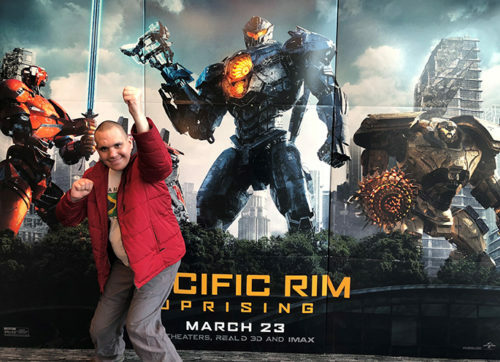 Judge Rotenberg Center - Jonathan practiced his superhero skills on a recent visit to the movie theater! Jonathan practiced his superhero skills on a recent visit to the movie theater! « We are happy to announce Mofesola as our Academic Student of the Week!